Agritecture’s Design Workshops are the perfect way to educate and activate your site, community, or organization around urban agriculture. Curated by Agritecture along every step of the process, these workshops are equally suited for both private companies and public entities looking to explore how urban agriculture might fit in with their current projects or long term goals. Working closely with the host and their unique priorities, Agritecture will plan, organize and carry out the entire workshop from start to finish. No location is off limits; past workshop locations have included London, Vancouver and Boston. A typical workshop will begin with an education component where Agritecture team members give an overview of the urban agriculture industry and relevant technologies, opportunities and challenges. Then we gather participants onto competing teams that aim to develop viable “agritecture” concepts for the host location, learning from one-another in the process. While this is the common format, we are always happy to customize our workshops in order to achieve the host’s goals. Depending on the project, Agritecture can recruit interdisciplinary professionals from far and wide to create urban agriculture ‘dream teams’ featuring architects, growers, entrepreneurs, engineers, marketers, designers, and sustainability managers. We can just as easily keep teams local or in-house, depending on the scope of the workshop. The key idea is to curate teams so that participants can learn from one another and build off each other’s skills throughout the design process. 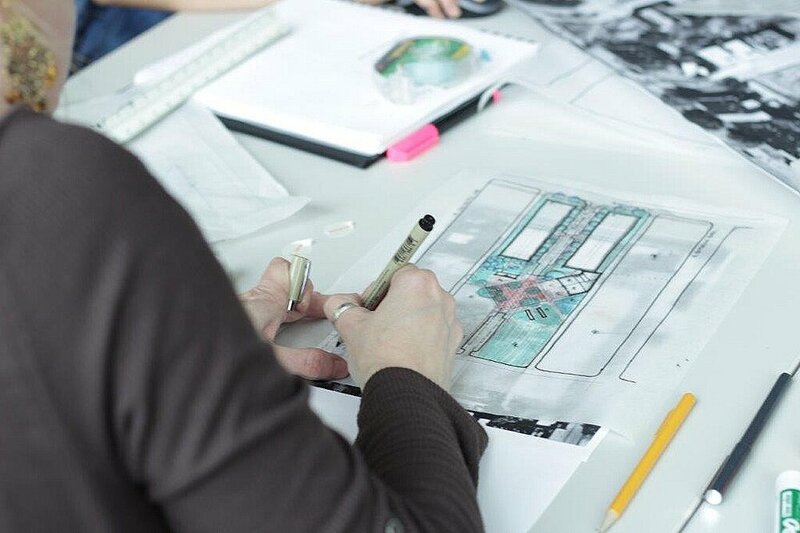 Throughout the entire design process, on-site mentors from Agritecture Consulting will guide participants through urban agriculture project planning, hydroponic agriculture, and sustainability. Interested in doing an Agritecture Workshop in your city? Let's Discuss! TEAM 1 “GREENSTARS” WIN LAS VEGAS DESIGN WORKSHOP!